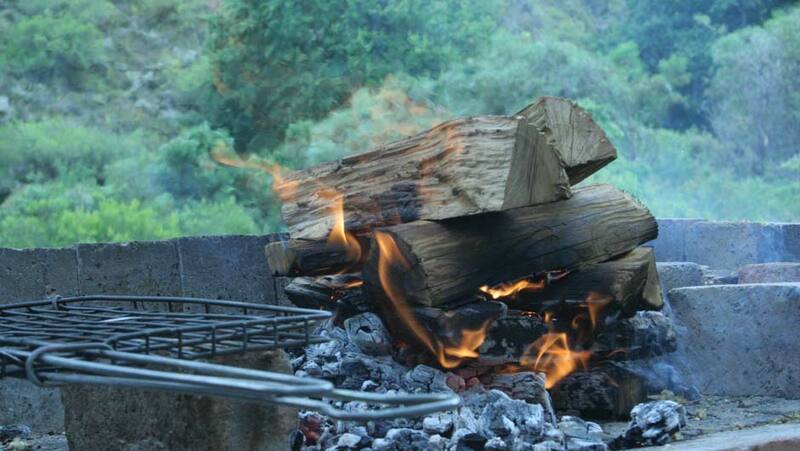 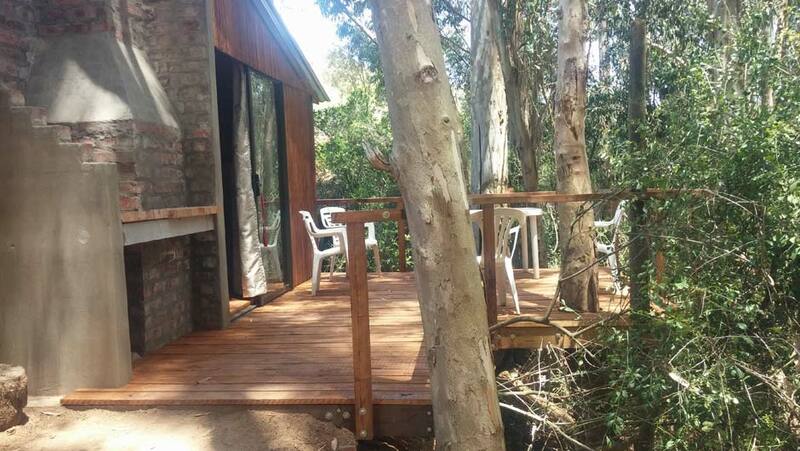 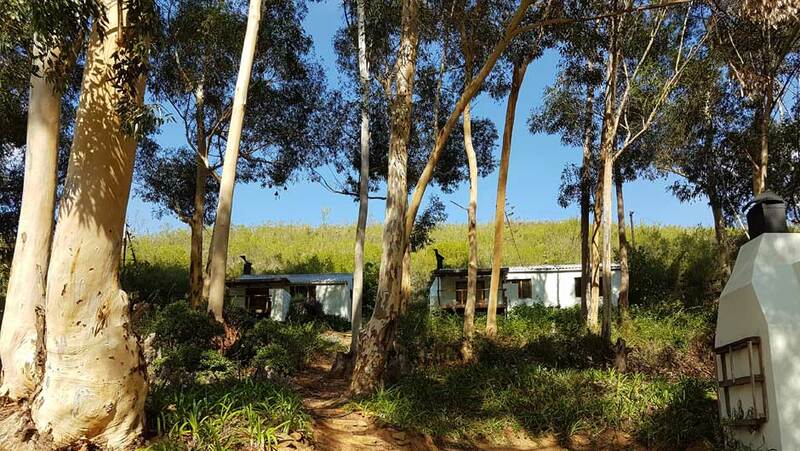 Choose between fully equipped self-catering cottages with electricity, neat bathrooms, indoor and outdoor braai facilities and wooden decks OR an equipped self-catering bush cabin with no electricity, which offers the camping experience without the hassle of bringing your own tent. 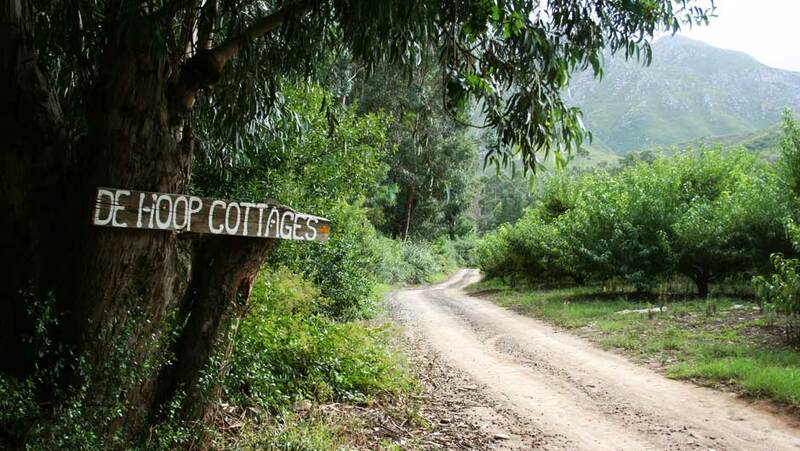 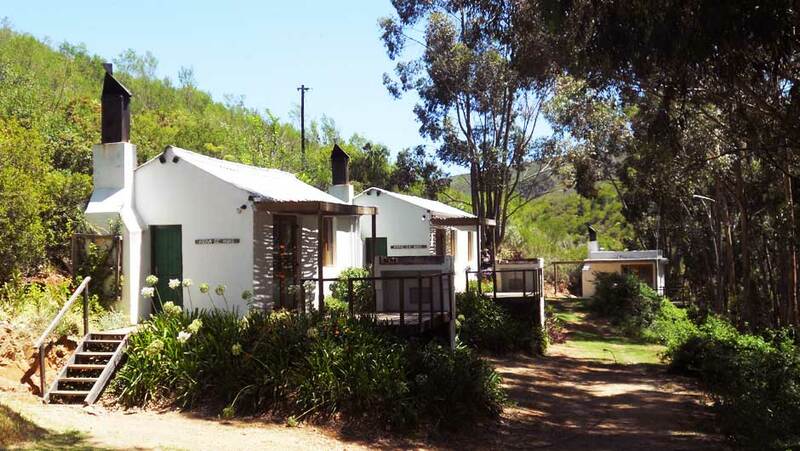 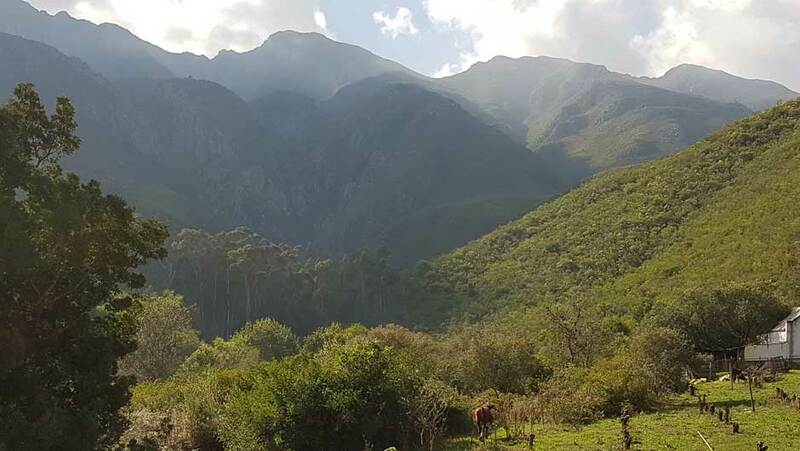 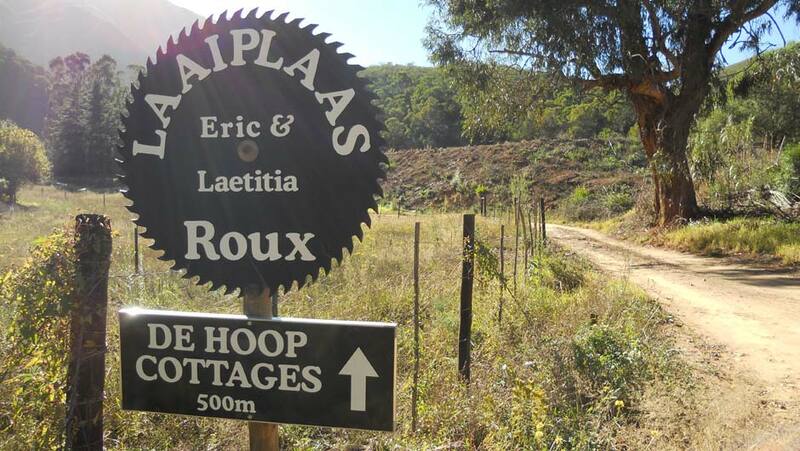 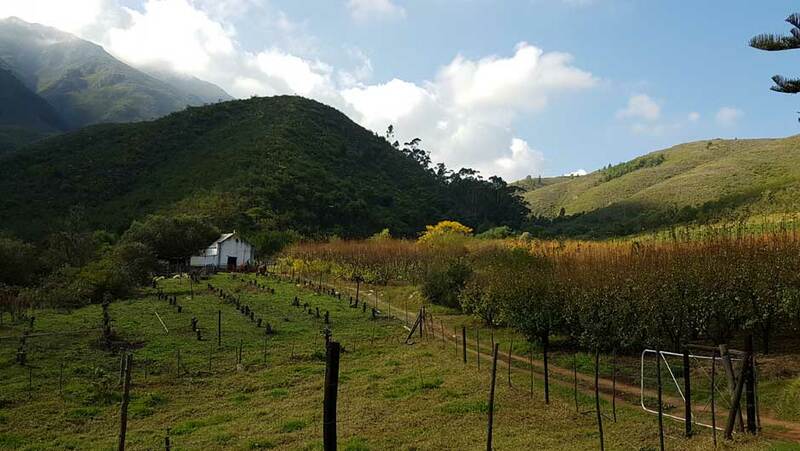 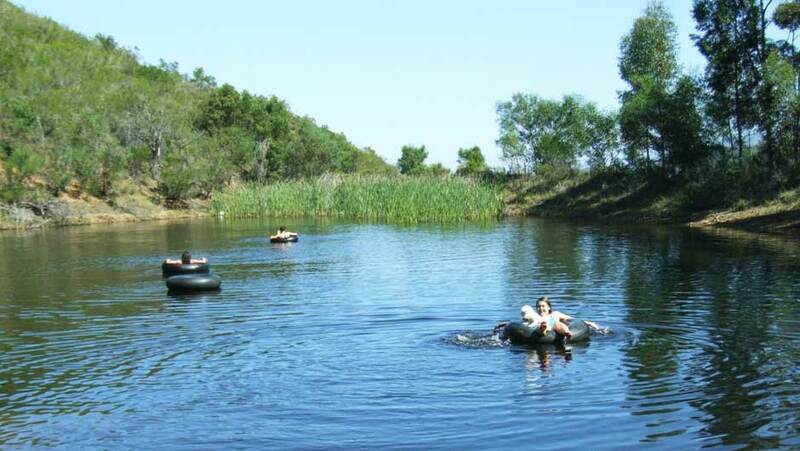 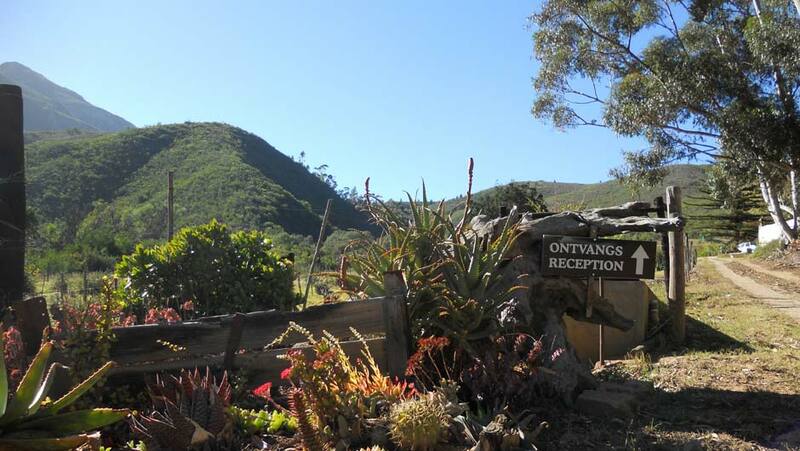 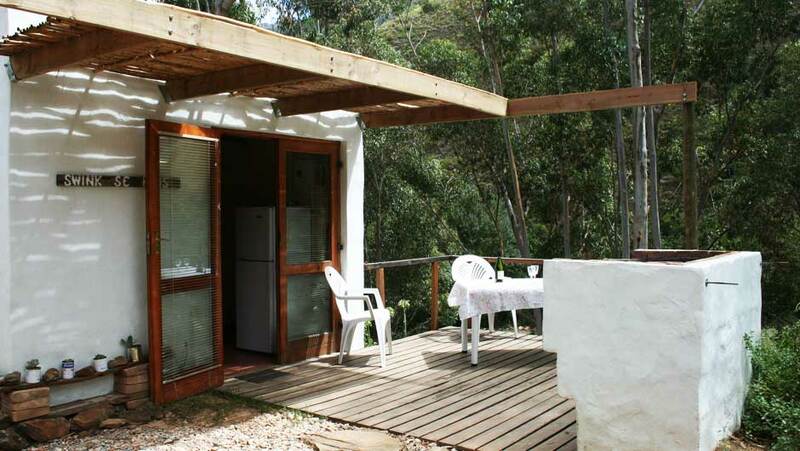 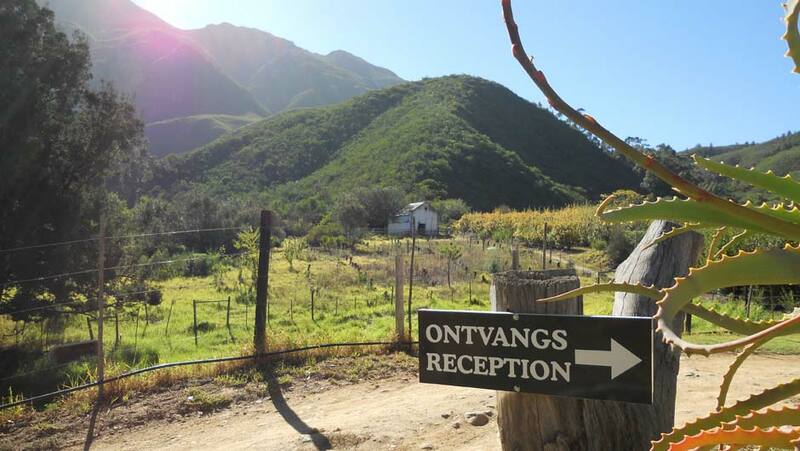 Apart from breathtaking mountain views, you can enjoy pristine nature, do some bird watching, go for a walk on the farm or in the kloof with its clear mountain pools, have a swim in the farm dams or just sit on the deck and enjoy the peaceful surroundings. 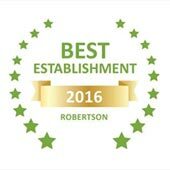 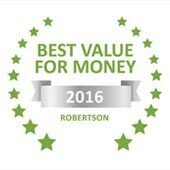 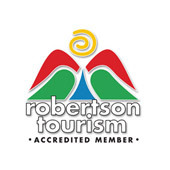 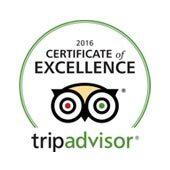 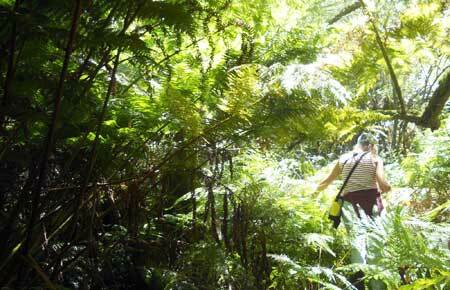 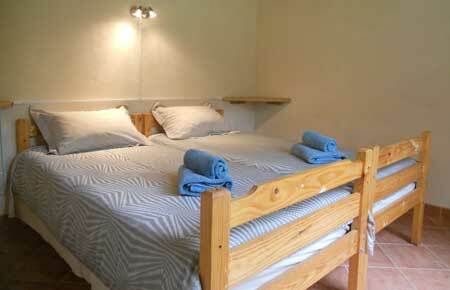 Furthermore you can explore Robertson and surroundings and do wine-tasting at the various cellars.